There are essential oils available to benefit hair scalp with dandruff. The most popular essential oils for dandruff are cedarwood essential oil and lemon essential oil. Cedarwood essential oil helps increase scalp circulation. While it is traditionally used for hair loss and dandruff, cedarwood essential oil is also anti-fungal. Just massage into scalp and leave overnight on your hair. Thoroughly shampoo the following day. 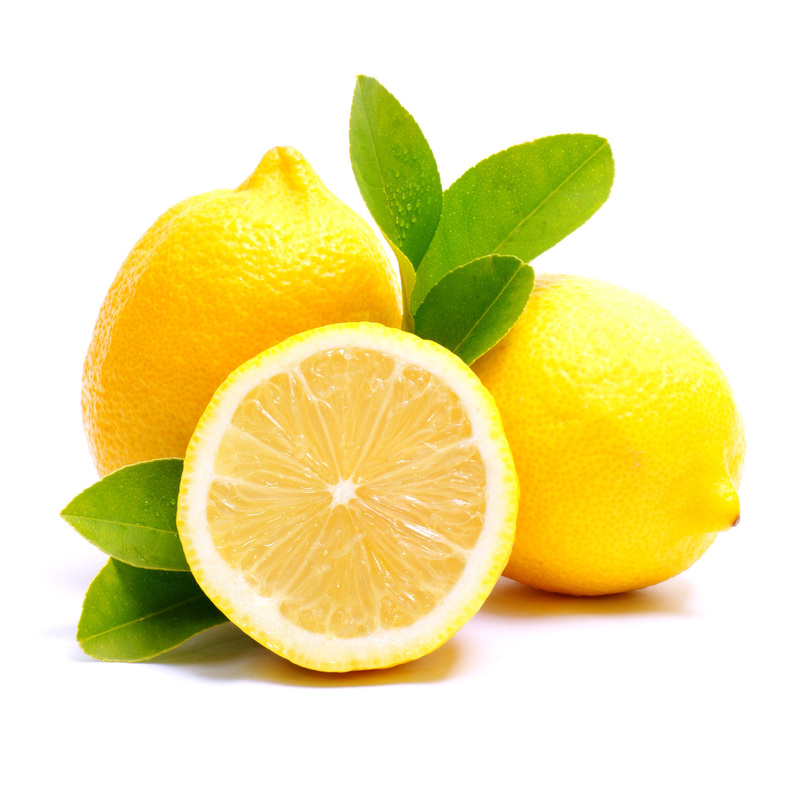 Lemon essential oil Lemon essential oil greatly decreases dandruff as well as scalp flakes. It eliminates sebum and serves as a very effectual antibacterial treatment that is natural. Silky Scents EO150-5ML 100 Percent Pure Therapeutic Grade Patchouli Dark Organic Essential Oil - 5 ml. 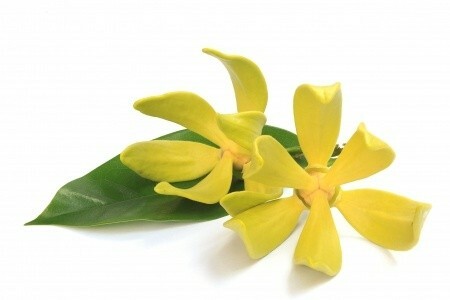 Aromatherapy Properties: (Uses) It is antidepressant antiseptic astringent deodorant fungicide and insecticide. May cause loss of appetite. Its odor may be little too persistent for some people. Due to its strong astringent and cicatrisant properties may be helpful for loose skin especially after dieting used in many anti-wrinkle products. Its diuretic properties are useful in cases of fluid retention and cellulite. Well known to increase libido considered an. Relieves effects from insect bites protects clothes from moths. It is known as a tissue regenerator which helps stimulate regrowth of skin cells and the forming of scar tissue. Heals rough cracked skin. Useful for treating acne eczema fungal infections and scalp disorders including dandruff. Blends well with: Black Pepper Clary Sage Frankincense Geranium Lavender 40/42 Sandalwood East Indian Bergamot Cedarwood Atlas Rose Otto (Bulgarian) Orange Sweet Cassia Opoponax Wild Crafted and Myrrh (India). 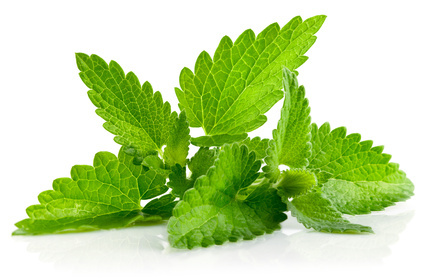 History: For centuries patchouli oil has been used in the East to scent clothes and linen. In China Japan and Malaysia the oil was used to treat colds headaches nausea diarrhea and abdominal pain. In the 1960s patchouli became popular as an. Features100% Pure Essential Oil Raw Material - Patchouli Dark Botanical Name - Pogostemon Cablin Therapeutic Grade Capacity - 5 ml. Silky Scents EO221-15ML Leleshwa Wild Crafted Essential Oil 100 Percent Pure Therapeutic Grade - 15 ml. Aromatic Description: Herbaceous and floral with a distinct camphoraceous top note. Aromatherapy Properties: (Uses). Tarchonanthus camphoratus (known as Camphor Bush for its scent or Leleshwa in Kenya) is a shrub or small tree native to eastern and Southern Africa and Arabia. The Leleshwa can reach up to 6 meters in height. The twigs and younger stems are white-felted as are the undersides of the leaves. The upper leaf surface is dark olive-green. Flowers are usually present from December to May (in South Africa) with cream colored panicles on a discoid head. Male flowering heads have several flowers whilst the female has only a few. The fruit is a dense and woolly. Leleshwa is effective in treating Head lice itchy scalp dandruff disinfectant insect repellent fungal infections relaxation (relieves headaches). It is Antiseptic Skin leanser and and Eco-Friendly Disinfection. It is also an excellent addition to Foot & Leg Creams and Lotions. Blends well with: Lavender 40/42 Geranium Sandalwood East Indian Frankincense Cedarwood Atlas Ginger Clove Bud and Pine White. 100% Pure Essential Oil Capacity - 15 ml. Silky Scents EO221-1OZ-30ML Leleshwa Wild Crafted Essential Oil 100 Percent Pure Therapeutic Grade - 30 ml. Aromatic Description: Herbaceous and floral with a distinct camphoraceous top note. Aromatherapy Properties: (Uses). Tarchonanthus camphoratus (known as Camphor Bush for its scent or Leleshwa in Kenya) is a shrub or small tree native to eastern and Southern Africa and Arabia. The Leleshwa can reach up to 6 meters in height. The twigs and younger stems are white-felted as are the undersides of the leaves. The upper leaf surface is dark olive-green. Flowers are usually present from December to May (in South Africa) with cream colored panicles on a discoid head. Male flowering heads have several flowers whilst the female has only a few. The fruit is a dense and woolly. Leleshwa is effective in treating Head lice itchy scalp dandruff disinfectant insect repellent fungal infections relaxation (relieves headaches). It is Antiseptic Skin leanser and and Eco-Friendly Disinfection. It is also an excellent addition to Foot & Leg Creams and Lotions. Blends well with: Lavender 40/42 Geranium Sandalwood East Indian Frankincense Cedarwood Atlas Ginger Clove Bud and Pine White. 100% Pure Essential Oil Capacity - 30 ml. Cedarwood Atlas Essential Oil 10 ml (1/3 oz) 100% Pure, Undiluted. Botanical Name: Cedrus atlantica. Origin: Morocco. Extraction Method: Steam Distilled. Plant Part: Wood. Strength of Aroma: Strong.Aromatic Scent: Cedarwood has a dry woody aroma, slightly smoky, balsamic, and very subtle with a hint of spice. Blends Well With: Bergamot, Clary Sage, Cypress, Frankincense, Jasmine, Juniper Berry, Neroli, Pine, Rosemary, Vetiver andYlang Ylang. Suggested Use: Cedarwood essential oil is effective in reducing inflammation and pain caused from rheumatoid arthritis. It can relieve congestion and help with respiratory problems. 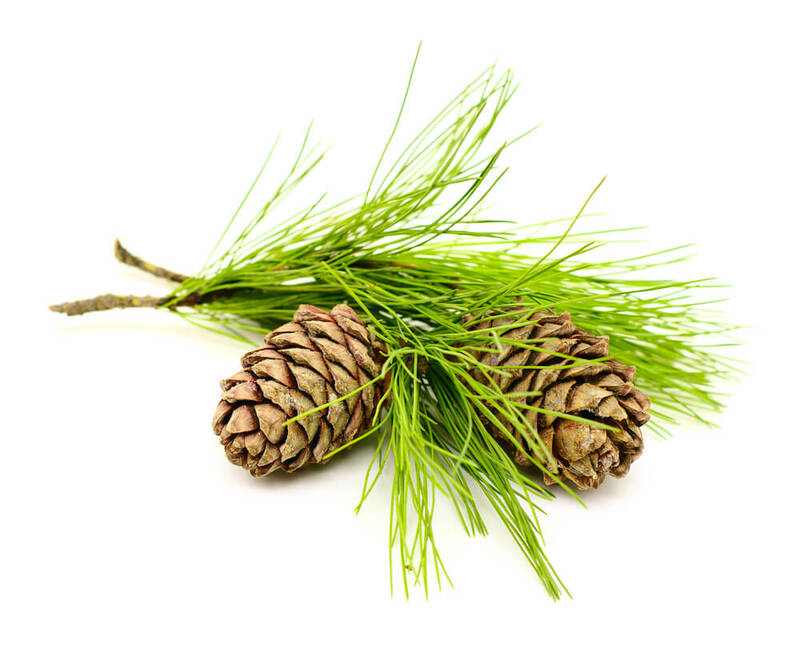 Diffuse equal amounts of Cedarwood and Pine to help with respiratory infection and to suppress coughing. Add to your favorite carrier and gently massage to ease the pain of rheumatoid arthritis. Add a few drops to your shampoo to help counteract dandruff. Cautions: None known. Please Note: The International Federation of Aromatherapists does not recommend that Essential Oils be taken internally unless under the supervision of a Medical Doctor who is also qualified in clinical Aromatherapy. 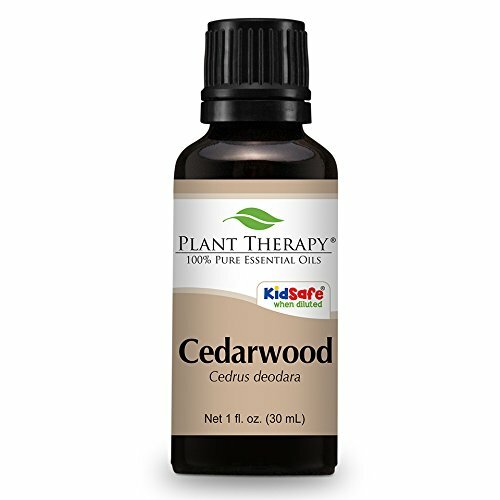 Cedarwood Essential Oil (Virginian) 30 ml (1 oz). 100% Pure, Undiluted, Therapeutic Grade. Botanical Name: Juniperus virginiana L * Origin: USA 8 * Extraction Method: Steam Distilled * Plant Part: Wood * Strength of Aroma: Medium * Aromatic Scent: Cedarwood Virginian has a fresh, clean, dry, woody and oily scent. * Blends Well With: Carrot Seed, Clary Sage, Copaiba, Cypress, Fir Needle, Frankincense, Lavender, Neroli, Patchouli, Rosemary, Spruce and Vetiver. * Suggested Use: Cedarwood Virginian essential oil is one of the most calming, woody oils. Adding a few drops in a vaporizer, inhaler or massage oil, will help with stress, anxiety or sleeping difficulties. It relieves congestion and helps with respiratory problems. Diffuse equal amounts of Cedarwood Virginian and Pine to help with respiratory infection and to suppress coughing. Add a few drops to your shampoo to help counteract dandruff. * Cautions: None known * Please Note: The International Federation of Aromatherapists does not recommend that Essential Oils be taken internally unless under the supervision of a Medical Doctor who is also qualified in clinical Aromatherapy. Includes a lifetime manufacturer's warranty and satisfaction guarantee . 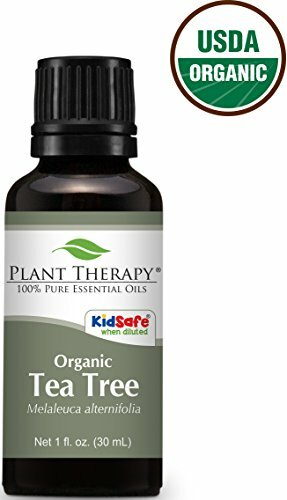 Safe for adults kids baby dogs cats children this large 4oz bottle of woody oil is steam distilled oil perfect for aroma therapy . Used in a solution with a diffuser making homemade shampoo or simply finding serenity in creating a spa-like atmosphere . 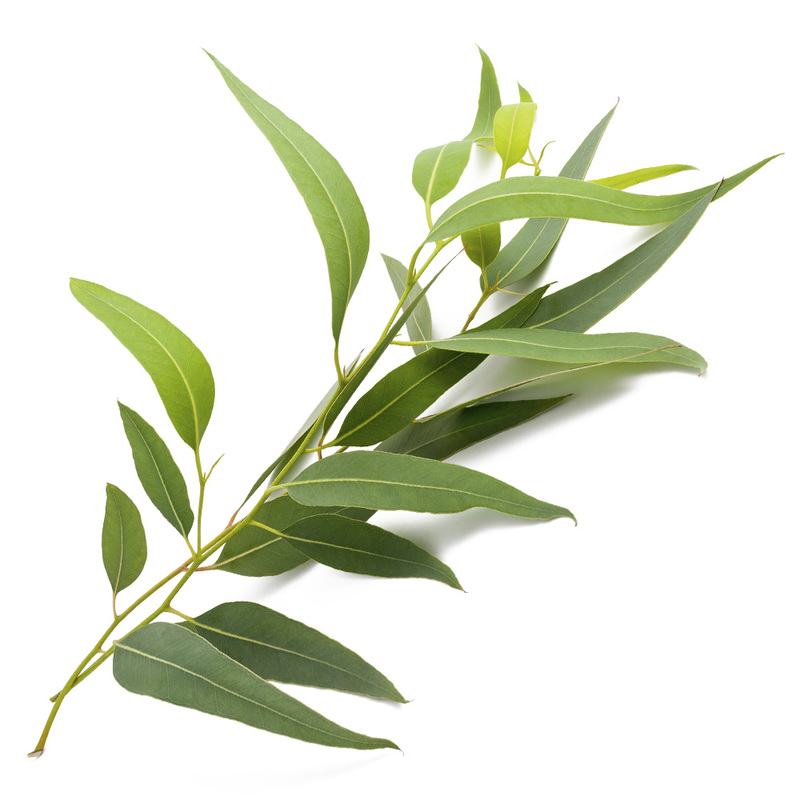 Made from the leaves of the Australian Tea tree the oil is extracted and then steam distilled . The resulting oil is strong and majestic and has a distinctive scent . More than just a high quality oil at a low price with an adorable label Invivo Essential is about value quality integrity and caring . We believe in harvesting what nature has made living peacefully on earth and giving back . You're going to love this oil in a glass roller bottle . Just dilute your it with a quality carrier oil and roll it on your skin to allow it to work Then you can store it in your purse and always have it handy . At last! A cozy forever-home for all of your essential oils. 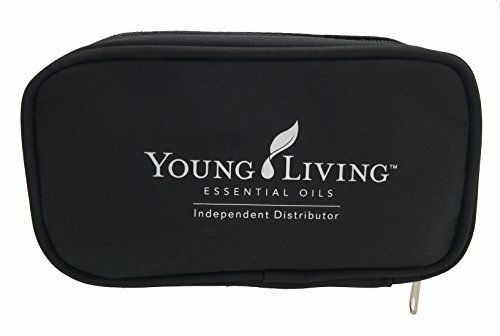 This essential oil case is the best value on the market! No more clanking in drawers or spilling on floors - your Lemon, Lavender, and Peppermint finally have a safe bed to sleep in. Snug as a Bug, Ten - 15ml Bottles fit perfectly side by side in this DOUBLE-STITCHED, WATERPROOF, STAIN RESISTANT, carrying case! Leave it in your purse or place it sideways in a drawer - your bottles will not slip out of their individual pockets. FIND IT IMMEDIATELY - as each pocked is made from TOP QUALITY vinyl mesh. TESTED and APPROVED by HUNDREDS of OIL SISTAS, Lemon Droppers, and Oily Experts! Ours sits right next to our Essential Oil Desk Reference Guide! *While it does fit the many size bottles, it fits the 15ml's best. *Discover The New 100% Pure And Natural Elementa Essential ROSEMARY Oil GUARANTEED UNDILLUTED QUALITY- maximum value and benefit. FAST DELIVERY- Available with Amazon Prime ITALIAN GROWN & PACKAGED IN AMERICAN CERTIFIED ORGANIC FACILITY- quality delivery from the farm to your home LOWER PRICE | NO "DISTRIBUTOR" OR ACCOUNTS NEEDED- usually 20% lower price than doTerra and Young Living bergamot essential oil *Here are some of the amazing benefits: Indigestion - Rosemary oil is often used for this relieving flatulence, stomach cramps, constipation, and bloating. The essential oil is also deemed helpful in stimulating appetite. 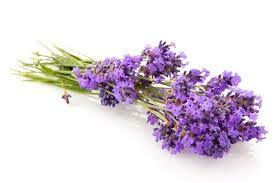 Stress relief - Aside from its aromatheraupeutic benefits, rosemary oil is seen to decrease the level of cortisol, one of the hormones released during the body's flight-or-flight response to stress, in the saliva. Pain relief - Rosemary essential oil is promoted for its ability to relieve pain, which is why it's widely used in treating headaches, muscle pains, and even arthritis. Massage the affected area with the essential oil, which you can also add to vapor baths for the treatment of rheumatism. 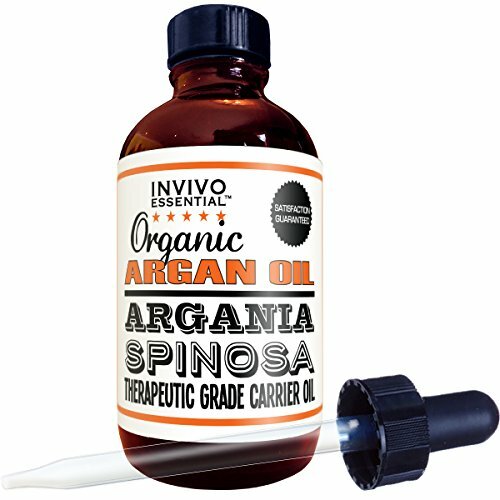 Its anti-inflammatory qualities make it a good way to address pain from sprains and joint aches. Respiratory problems - The scent of the oil has been shown to provide relief from throat congestion, and in treating respiratory allergies, colds, sore throat, and the flu. Its antiseptic action also makes rosemary oil useful for respiratory infections. 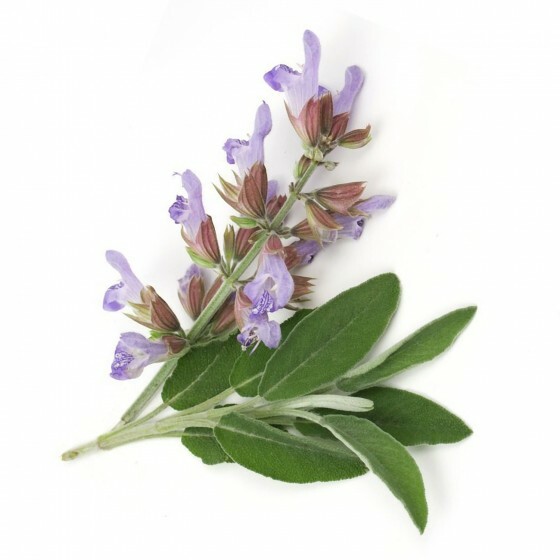 Because of its antispasmodic effect, it is also used in certain treatment programs for bronchial asthma. . Tea Tree Oil Is A Multitasking Natural Healer Though widely used by indigenous Australian populations for its medicinal properties, tea tree (Melaleuca alternifolia) was named after Captain Cook's idea to brew its leaves and offer the tea as a scurvy remedy to his ailing sailors. 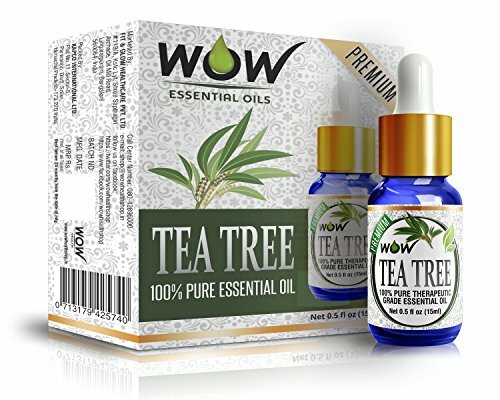 While it is not advised to consume tea tree oil, this oil finds wide applications as a component in cosmetics, particularly in face washes and in therapeutic aromatherapy. It has a mood restorative effect, by raising one's energy levels and bringing about optimism. By vaporizing 3 drops of Tea Tree oil and 3 drops of Peppermint oil, you can achieve a refreshed thought processes, while taking a bath with 2 drops of Tea Tree oil and 4 drops of Tangerine oil aids in restoring confidence. It's also exceptionally easy to take advantage of Tea Tree Essential Oil's antimicrobial properties. A cotton bud imbued with 2 drop of Tea Tree oil and applied on affected areas, speeds up the healing of wounds and cuts. 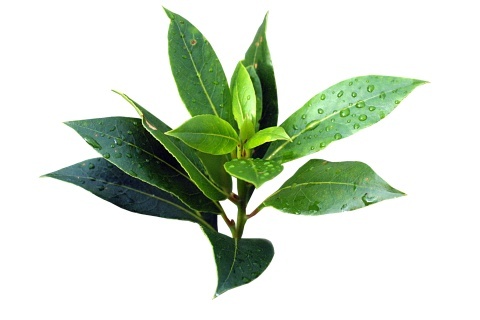 A hot compress of 2 drops of Tea Tree oil and 2 drops of Bergamot oil accelerates the healing of skin infections. To fight pesky viral infections, such as the flu, massage a mix of Tea Tree oil, Black Pepper oil and Bergamot in a carrier oil into the chest area, twice a day. A blend of of Tea Tree oil, Lemon oil and Geranium oil in a carrier oil helps clear acne-ridden, combination skin, when applied nightly. Get Now This Powerful Medicinal And Cosmetic Essential Oil. Click Add To Cart Before We Run Out Of Stock! We've taken a favorite productand made it even better. 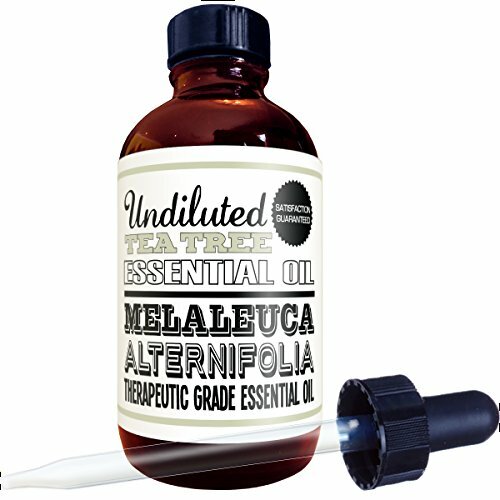 artnaturals New Essential Oil Diffuser has been upgraded, with a sleeker and unique design, and a 150-ml. tank. Which means you can enjoy the Diffusers aromatherapy mist for even longer. After a hectic day, walking into a home that smells enchanting immediately de-stresses you. The Aromatherapy Diffuser uses silent ultrasound vibrations to mist essential oil essence throughout one room or the whole house (or office). No heat is used, making it safe for kids and pets, and the redesigned, sculptural Oil Diffuser glows with soft, colored LED light. It provides an aromatherapy stay-cation. Natural essential oils are distributed throughout your chosen area in the form of a gentle, smoke-free mist that wafts delicate, healing aromas while softly humidifying a dry atmosphere. Deep relaxation results, as stress-relieving scents of essential oils, such as lavender, peppermint, eucalyptus, and tea tree, fill you with a sense of serenity and peace. Use our New Essential Oil Diffusers aromatherapy to fight the effects of eczema, nausea, nosebleeds, dandruff, joint pain anxiety, nasal and chest congestion. The Diffuser uses patented ultrasonic technology to deliver a safe, heat-free and smoke-free mist. Sonic vibrations silently create an ultra-fine mist, delivering maximum humidifying. This quiet process means you can enjoy the benefits of your Diffusers healing mist without disruption or noise pollution. The powerful 110-240-volt, 12-watt system ensures mist distributes even in larger rooms. The zero-heat process also eliminates the risk of injury that fire candles or smoky incense pose. And choose from seven soft, LED colors to set the perfect mood for you and your guests. The "auto off" function allows you to leave your diffuser unattended. Just add a few drops of your favorite oil to the water reservoir, turn on the Diffuserand relax. Nature's Alchemy 100% Pure Essential Oil, Rosemary, 0.5 Oz: Natures Alchemy 100% Pure Essential OilRosmarinus officinalisDistinctive fresh, herbaceous, sweet, slightly medicinal aroma. Effective against dandruff, dull skin, exhaustion, gout, hair care, muscle cramping, rheumatism. Essential oils are perfect for aromatherapy, baths, room fragrancing, personal fragrance, potpourri, massage oil fragrancing. Meticulously extracted from plants by cold pressing or steam distillation. Contains extensive selection of fragrances to please and rejuvinate senses. Cedarwood Essential Oil. 30 ml (1 oz). 100% Pure, Undiluted, Therapeutic Grade. Details: Botanical Name: Cedrus deodora Origin: India Extraction Method: Steam Distilled Plant Part: Wood Strength of Aroma: Strong Aromatic Scent: Cedarwood has a dry woody aroma, slightly smoky, balsamic, and very subtle with a hint of spice. Blends Well With: Bergamot, Clary Sage, Cypress, Frankincense, Jasmine, Juniper Berry, Neroli, Pine, Rosemary, Vetiver and Ylang Ylang. 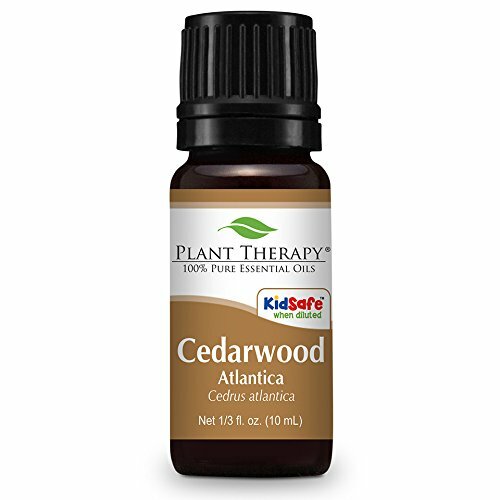 Suggested Use: Cedarwood essential oil is effective in reducing inflammation and pain caused from rheumatoid arthritis. It can relieve congestion and help with respiratory problems. Diffuse equal amounts of Cedarwood and Pine to help with respiratory infection and to suppress coughing. Add to your favorite carrier and gently massage to ease the pain of rheumatoid arthritis. Add a few drops to your shampoo to help counteract dandruff. Cautions: None known. Please Note: The International Federation of Aromatherapists does not recommend that Essential Oils be taken internally unless under the supervision of a Medical Doctor who is also qualified in clinical Aromatherapy.